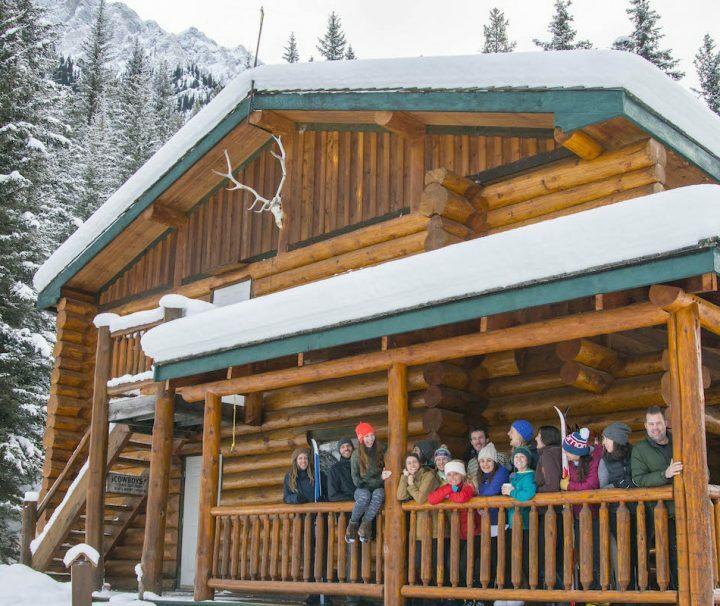 If you want to explore the backcountry in comfort, consider a multi-day lodge vacation. 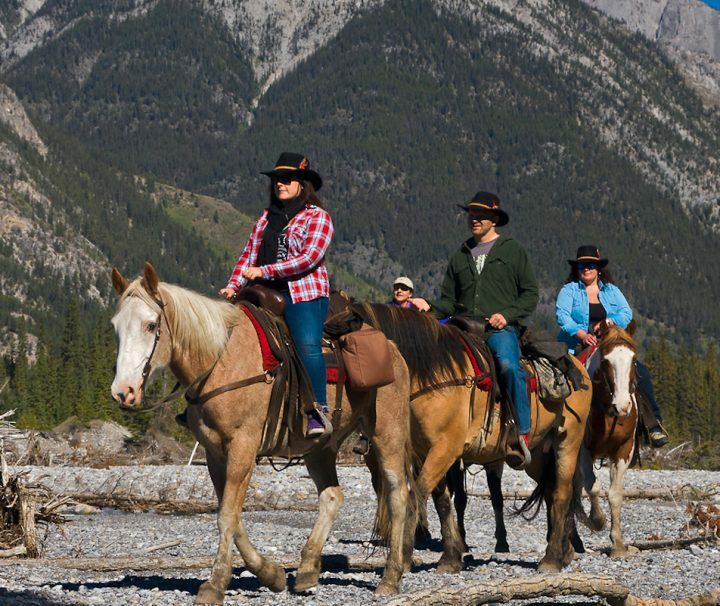 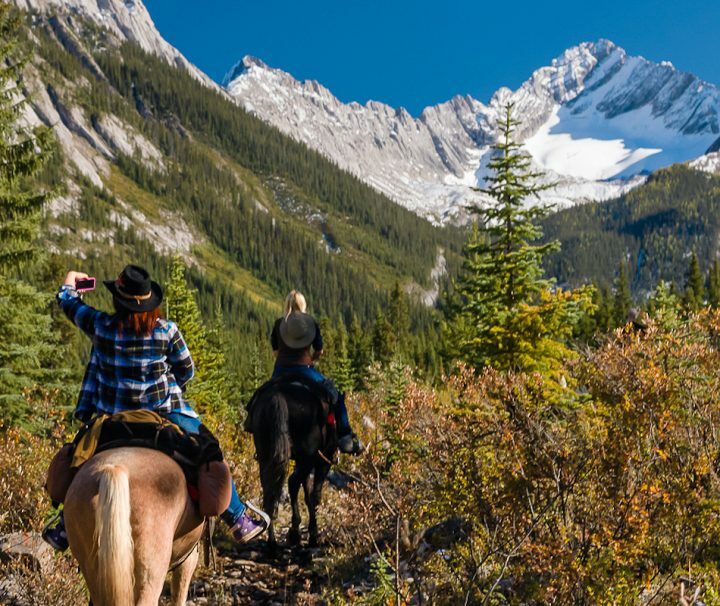 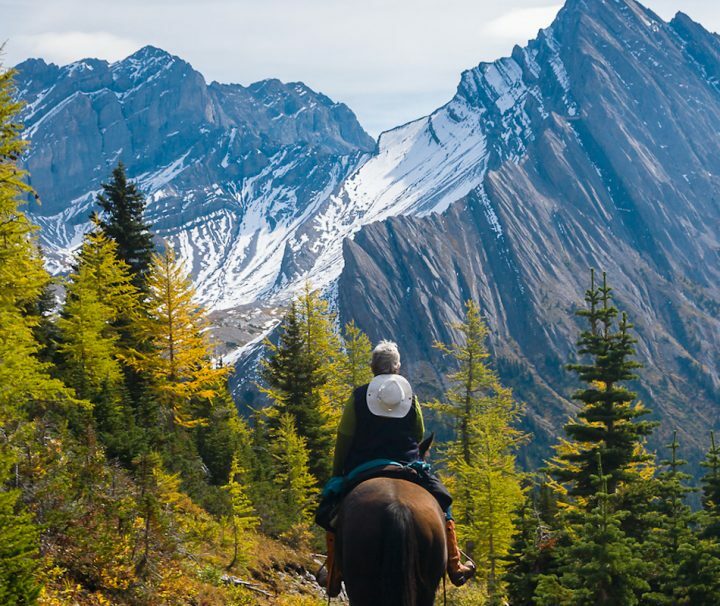 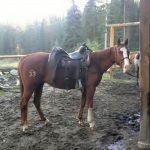 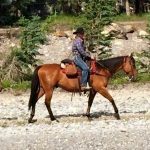 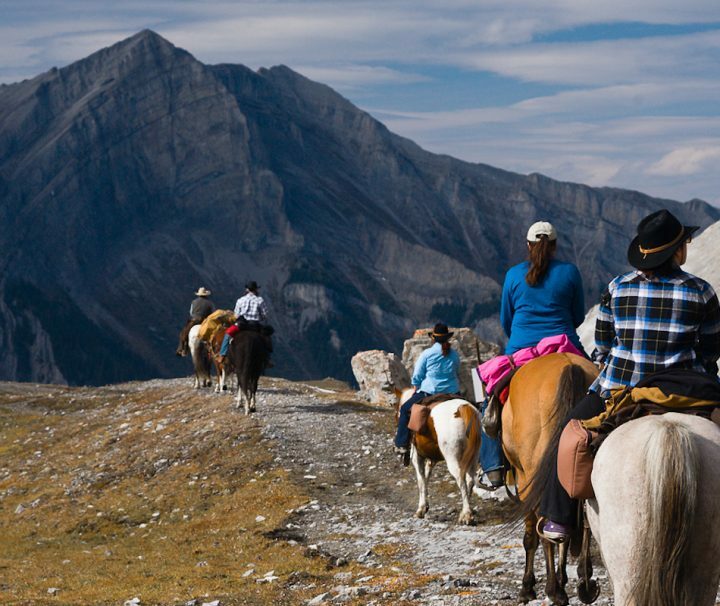 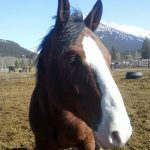 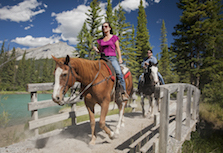 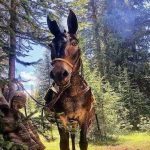 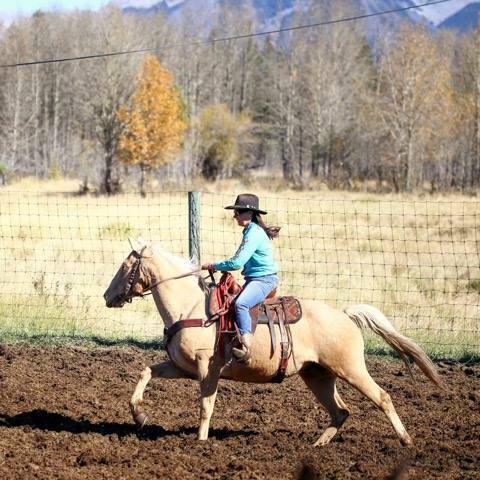 You get to travel on horseback along a historic pack trail that winds through the craggy Sundance Range, venturing to places most Banff visitors never get to see. 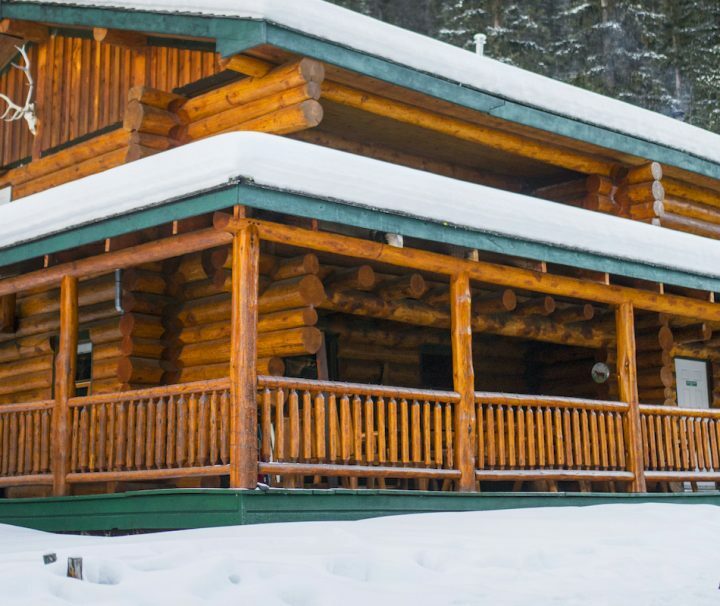 And at the end of each vista-filled day, you can unwind at a comfortable backcountry lodge.